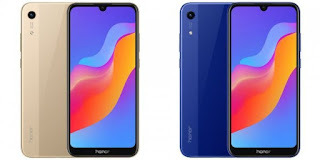 Samsung Galaxy M series, Honor View 20 to launch in India this month. 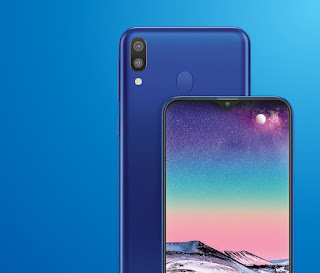 Redmi Note 7, Redmi Note 7 Pro, Galaxy S10 series, Moto G7 Series and More phones coming to India in by end of March Here are top Upcoming Mobile Phones in Q1 of 2019. 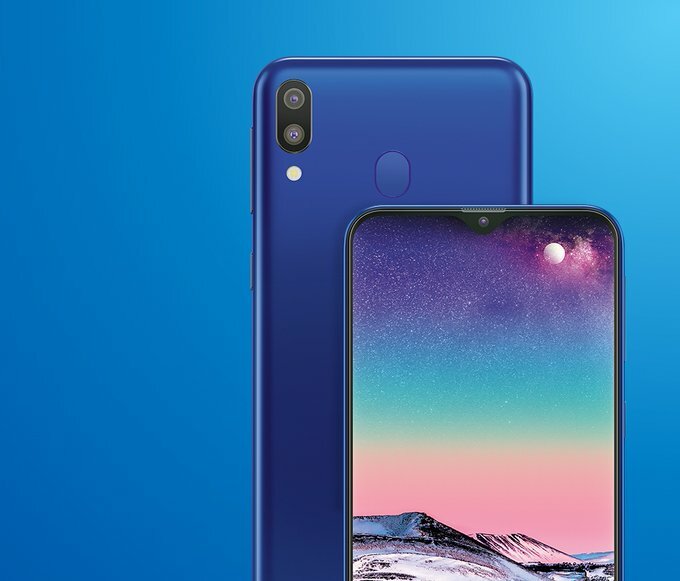 Redmi Note 7 Pro will come with a 48MP Sony IMX586 sensor to be powered by a Snapdragon 675 11nm octa-core SoC with up to 6GB RAM and 64GB Storage rumored to be priced at 1,499 yuan. 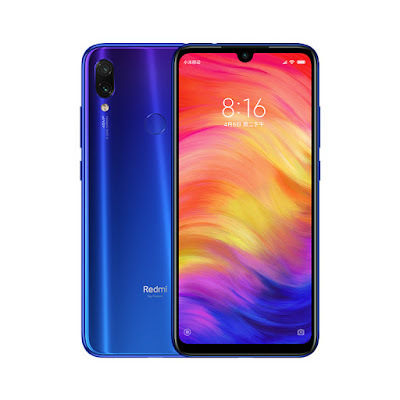 Xiaomi is also Redmi Go expected to feature a 5.9-inch sized display and will run on the Android Pie Go Edition out of the box. these 3 phones to launch in India by end of March. Moto G7 to come with waterdrop notch. 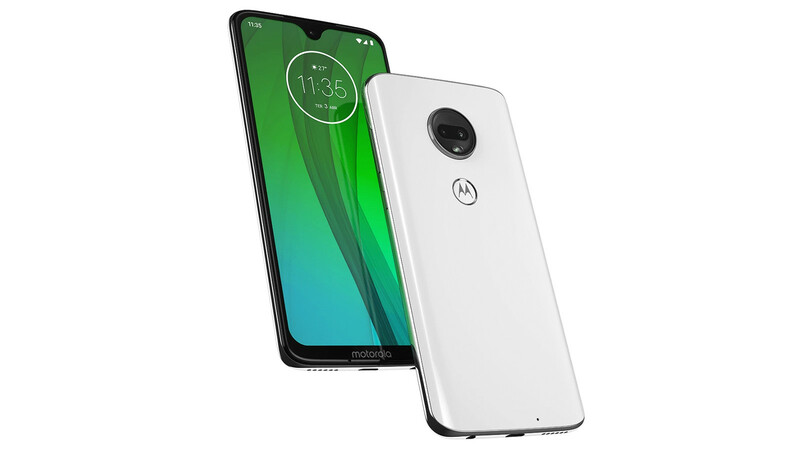 It has a 6.24-inch display, Full HD + Display powered by Qualcomm Snapdragon 660 processor with 4GB RAM and 64GB of internal storage. 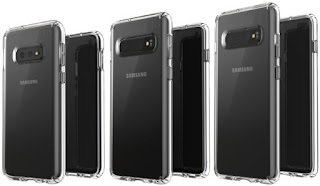 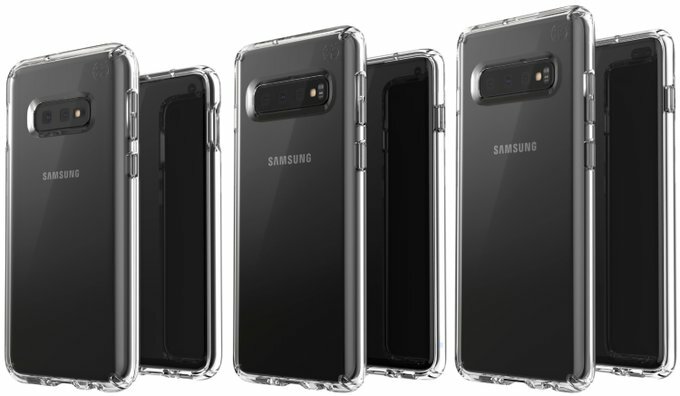 On Camera, it has a 16MP + 5MP Dual Rear Camera and 12 MP Selfie Camera packed by a 3500mAh battery with quick charge support it will run on Android Pie. Moto G7 Power has a 6.22-inch HD + display powered by Qualcomm Snapdragon 632 processor with 2/3/4GB of RAM and 32/64GB of internal storage.12MP Rear Camera and 8MP front camera packed by a 5000mAh Battery. 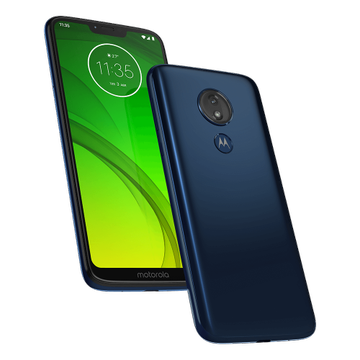 Moto also working on Moto G7 Plus and Moto G6 Plus which will launch in India later this year.